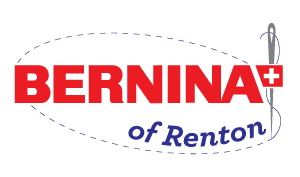 We have lots of classes scheduled! WELCOME TO THE OESD EMBROIDERY CLUB! 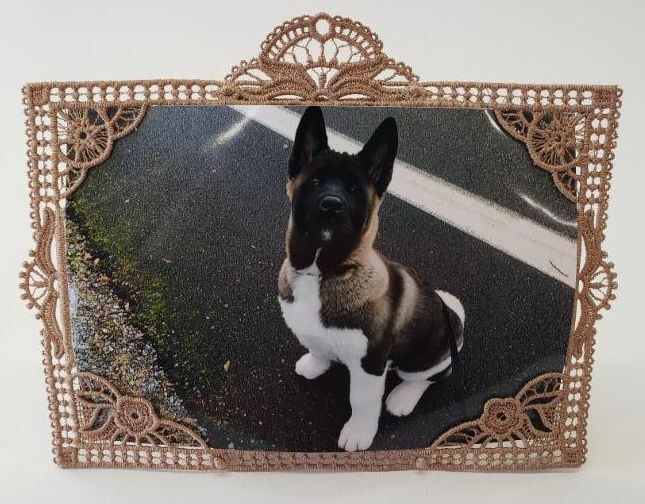 Our first class is Wednesday, April 24th from 10 am until 2 pm, when you will learn how to create this Freestanding Lace Picture Frame. 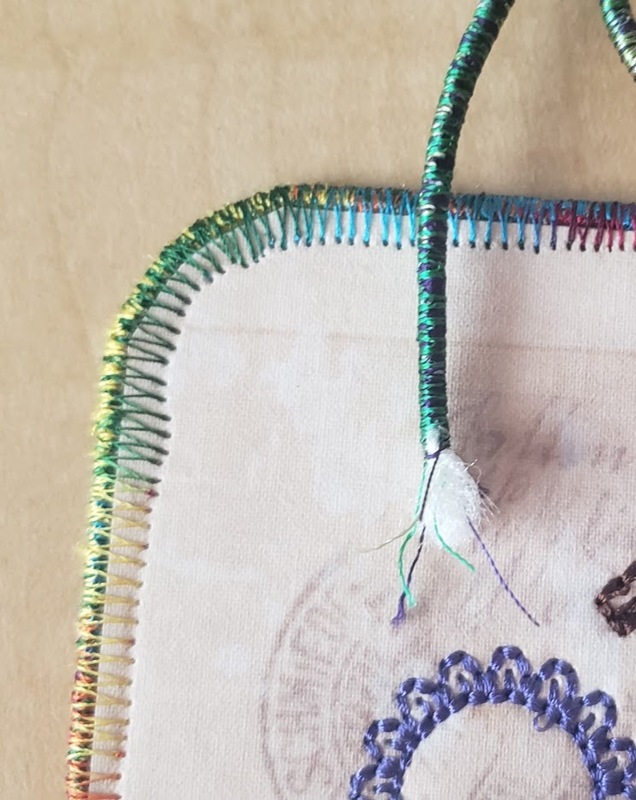 Learn the tips and techniques for working with freestanding lace projects and water soluble stablizers. 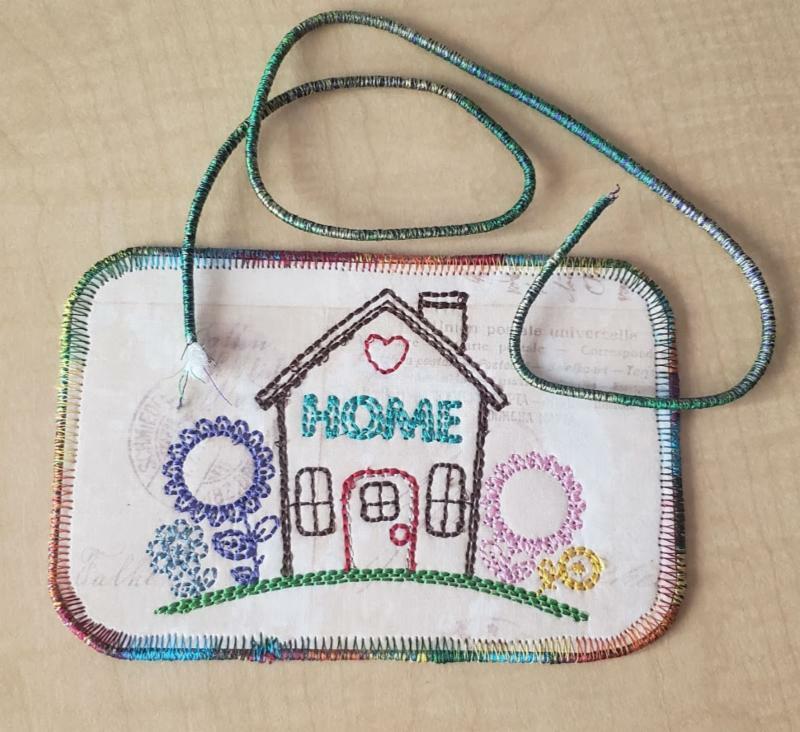 Taught by OESD certified Embroidery Specialist, Debbie Bean. 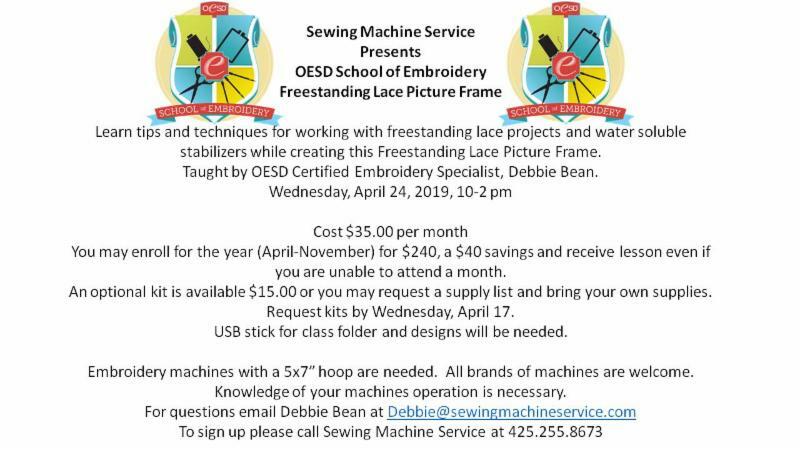 Did you know you can support Sewing Machine Service and purchase OESD designs and supplies online at Embroidery Design Studio. You can click on the Embroidery Design Studio link set up an account with Embroidery Design Studio and it will remember SMS as your shop. You can also go to Embroidery Designs Studio, log in and select a store in the upper right corner. 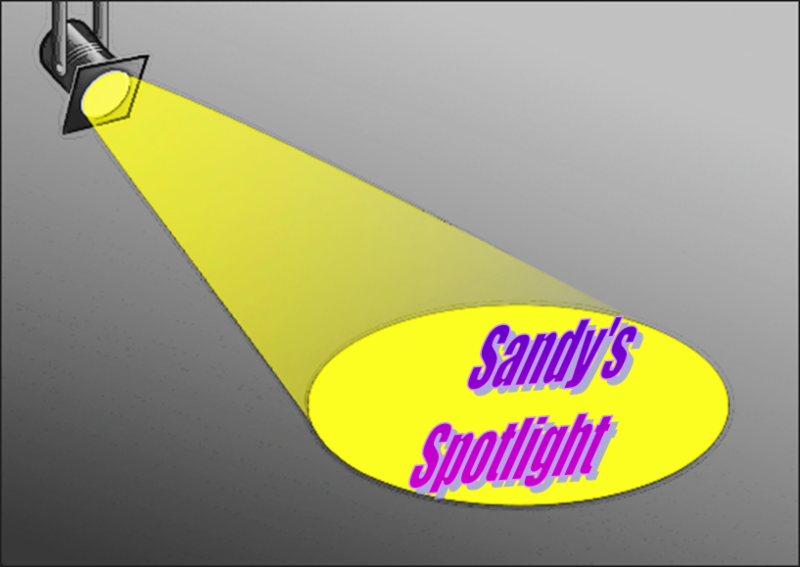 You can purchase designs and download or have a CD or USB version mailed. OESD stabilizers and supplies as well as Isacord thread can be purchased. When purchasing from Embroidery Design Studio and selecting Sewing Machine Service as your store, SMS will receive credit for the sale. 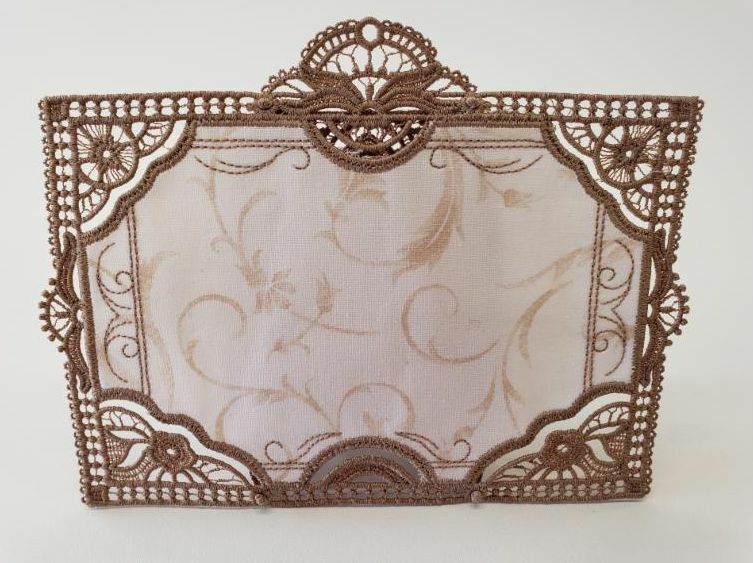 A great way to shop online, yet support your local sewing machine / machine embroidery store. IS THERE A CLASS YOU WOULD LIKE TO SEE US OFFER? WE ARE ALWAYS LOOKING TO BRING YOU NEW AND INTERESTING CLASSES. PERHAPS YOU WANT MORE CLOTHING CLASSES? TAILORING? 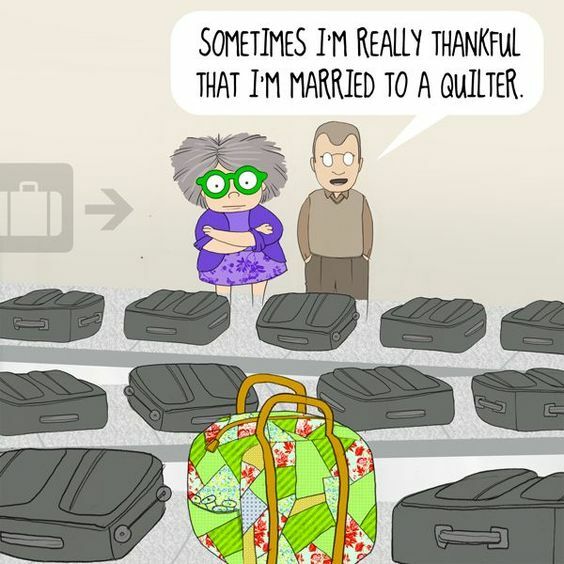 QUILTING TECHNIQUES? BABY LAYETTE? PILLOWS? BEGINNING SEWING? KIDS' CLASSES? OR WOULD YOU LIKE TO SEE US PROVIDE A CLASS FOR SEWING CHARITABLE ITEMS? WE VALUE YOUR IDEAS! All brands of sewing machines are welcome. Did you know that you can create your own braiding in whatever color you need? I made some postcards recently and wanted to share this technique with you. What you need is either some plain white cording or 2 or 3 strands of yarn tied together at one end and some thread. Variegated thread is my favorite! Be sure you use the same thread in your bobbin. 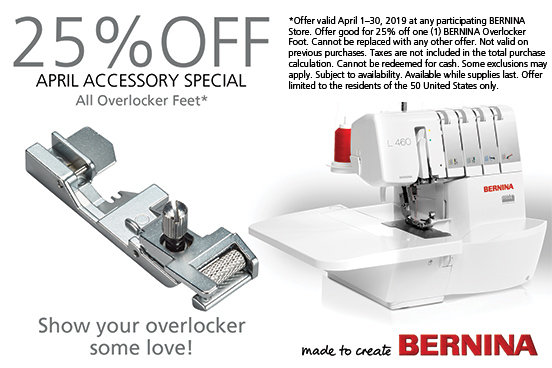 It helps if you have the Bernina #21 Braiding Foot which will ensure that your braid will remain round. I have tried making braiding with the 1C foot but it does flatten the braid a bit. With the 21 foot you will set your machine to zig zag with 5.5 mm maximum width. This foot allows you to feed your cording through the hole in the top and the groove on the bottom keeps from squishing your braid. Using a medium stitch length, zigzag over the cording/yard being careful not to pull the yarn through. You will need to stitch over this length of cord/yard 2 or 3 more times to make sure that it is completely covered with the thread. That is it!  You can use this as an embellishment on clothing, quilts, wall hangings or postcards. Enjoy! Here is a link to the tutorial on the #21 foot. I have reviewed several items over the past months and I wonder if there is something YOU might like to learn about. If there is something you would like me to review, whether a book, technique or product simply respond to this notice and tell me what you would like me to look into. Also, if there is something that you would like to see here in our newsletter, let me know! We want to make this newsletter of interest to you, so if you have any suggestions, please respond! Does your sewing machine have a free hand system? More commonly called a knee lift? 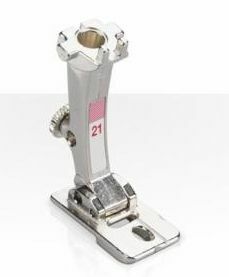 If you have not already done so, try moving your foot pedal over and sew using your left foot. That way when your right knee pushes against the knee lift, you won't have to worry about accidentally hitting the "gas" pedal and messing up. Or worse....stitching your finger! Ouch!